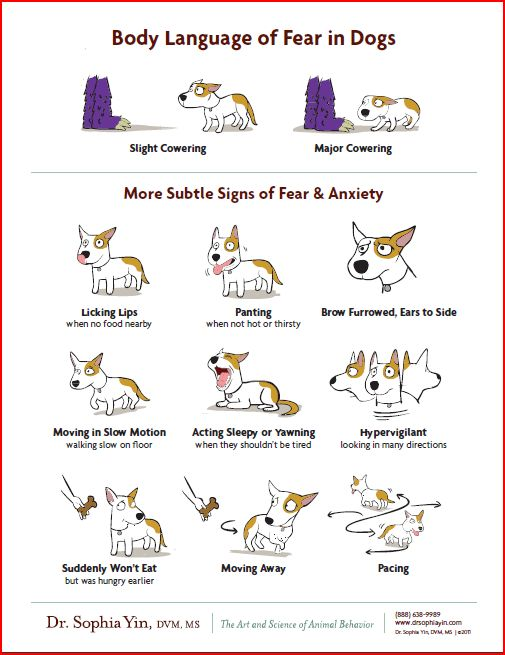 It’s also important to recognize a dog’s warning signs to avoid the dog being unfairly labeled. Labels such as “aggressive” or “vicious” can stay with dogs forever making them unadoptable in a shelter and possibly leading to euthanasia… All because someone didn’t receive the warning the dog was trying to send. It’s almost always avoidable, and it’s our responsibility to know the signs.